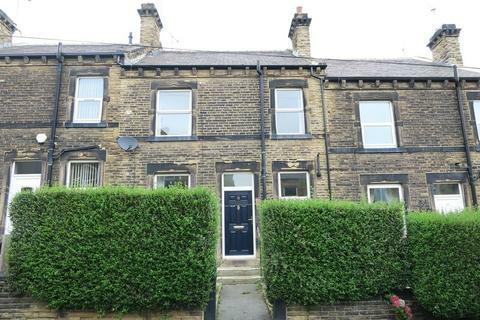 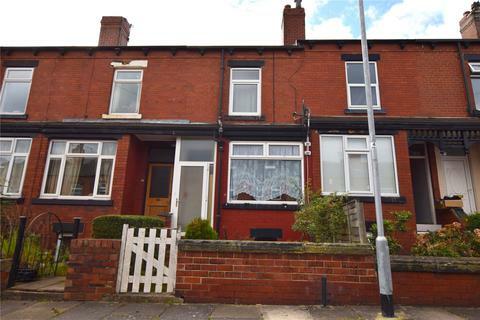 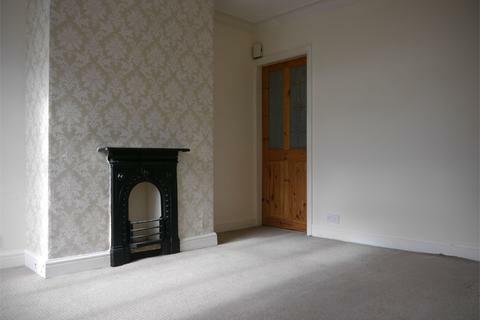 AVAILABLE 13 May 2019 - a 2 bed terrace on POPULAR New Bank Street in Morley, close to the train station and Morley's amenities - this is not to be missed! 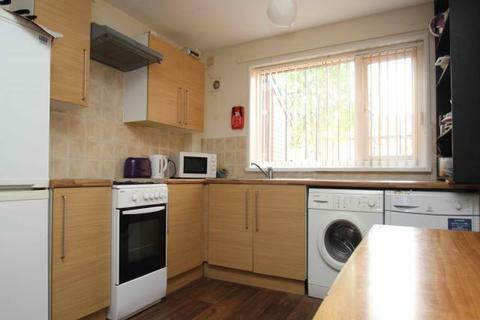 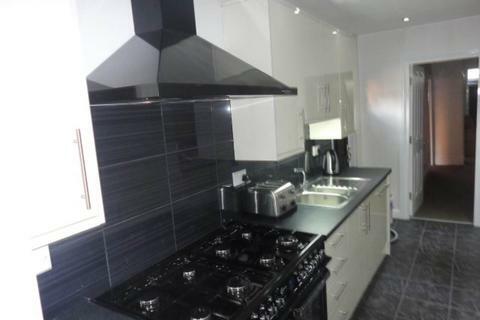 It has neutral decor throughout, is double glazed and gas centrally heated & has a MODERN KITCHEN. 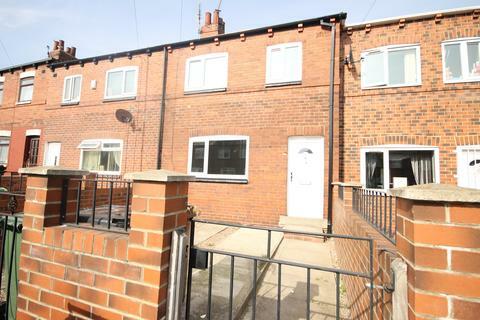 Direct Properties are pleased to offer to the market this fantastic large four double bedroom and two bathroom property located on Burley Road.  available 2019. 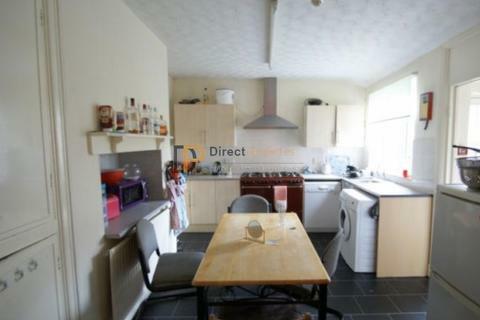 Direct Properties are pleased to present this fantastic 4 bedroom property available 1st July 2019. 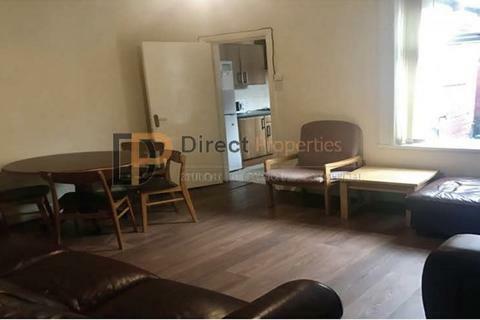 The property briefly comprises of a large modern kitchen, spacious living room, 4 good size bedrooms and modern house bathroom. 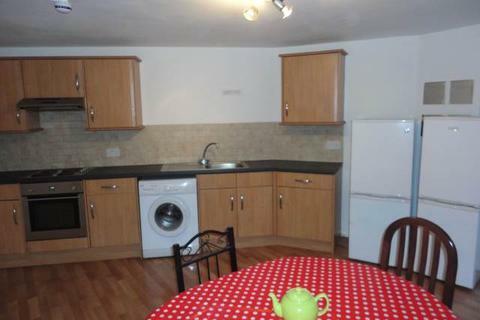 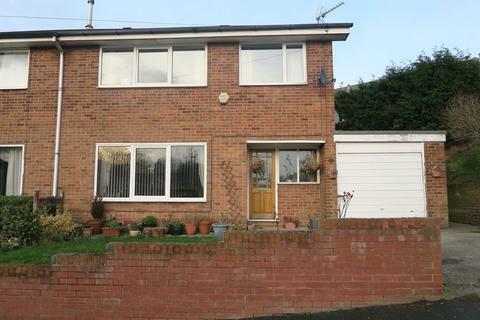 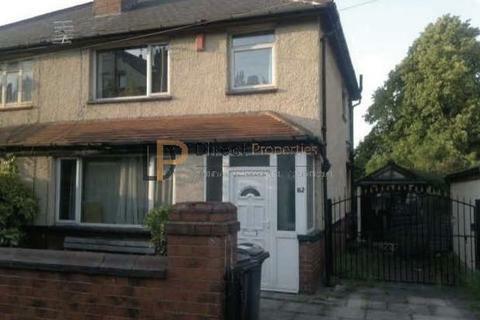 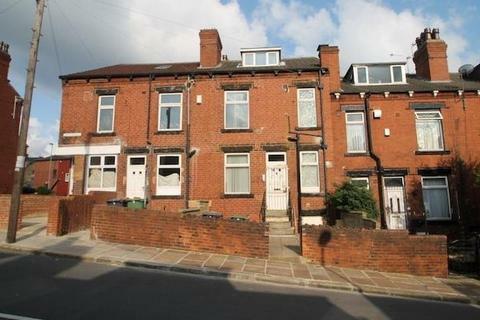 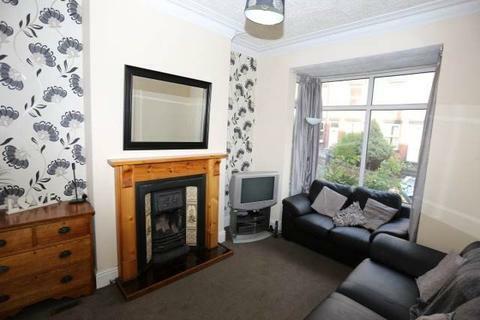 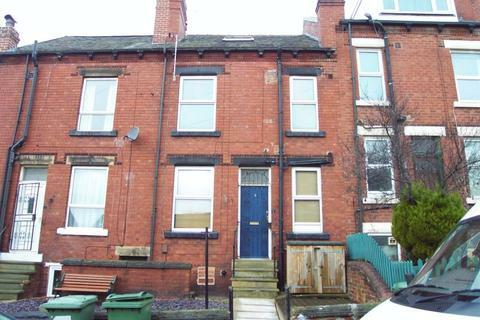 Direct Properties are pleased to offer this great 3 bedroom property. 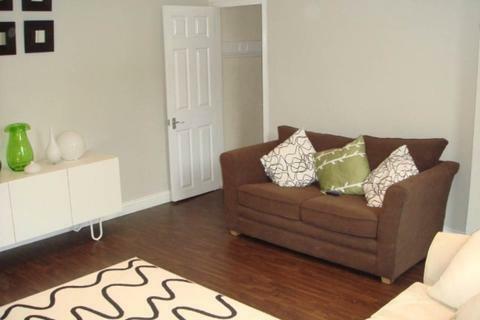 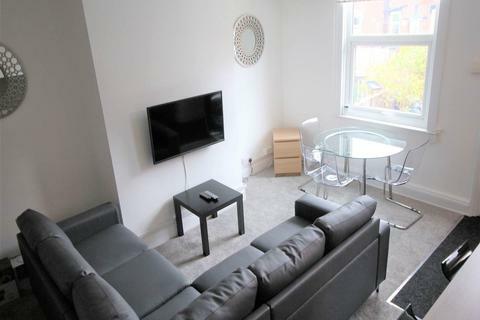 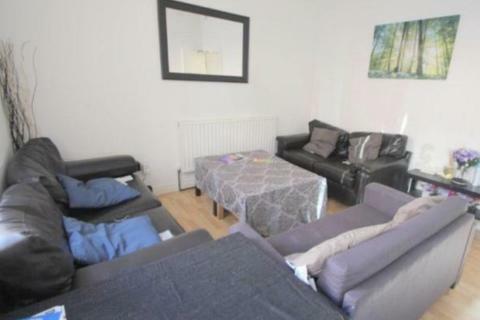 Available 1st July 2019.Ideally located in Hyde Park, a short walk to the University of Leeds and all the amenities you could ever need right on your doorstep.